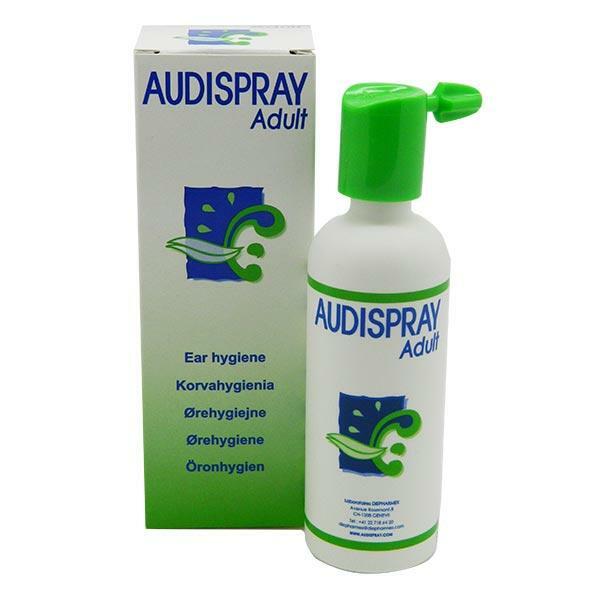 Audispray Ear Hygiene Spray is a cleaning solution that includes natural seawater. This seawater ensures clean hygiene of the ears.The Audispray works by slowly thinning and dissolving the ear wax. It gently removes excess ear wax, dust and dirt, and prevents blockages. Audispray avoids the use of cotton bud that pushes the wax to the eardrum.